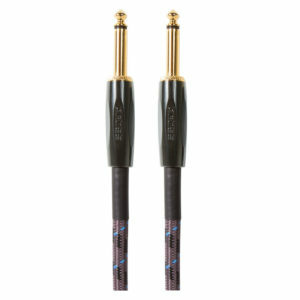 Short audio cable, perfect for connecting your compact pedals. 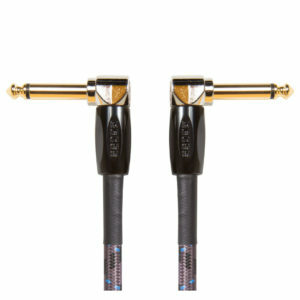 Short audio cable, perfect for connecting your compact pedals. Package of three (BIC-PC-3).